Why bothered with maintaining old days spreadsheets, roster khata, manual book-keeping, or wall-mounted notice board technique? 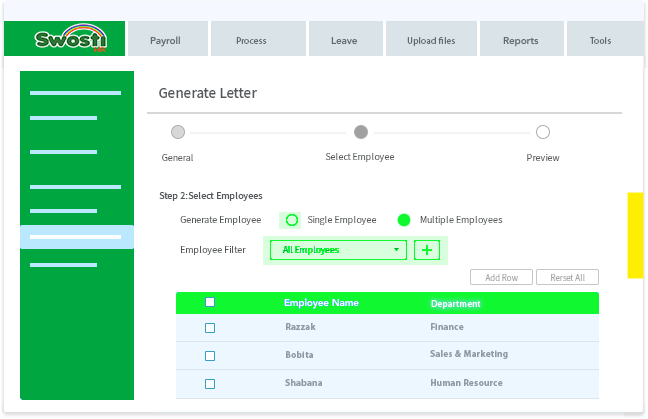 Make your staff responsive by introducing swostiHR, a smart and up-to-date HR & Payroll solution in Bangladesh. Simply implement swostiHR and watch tiring processes & systems automatically fall in place. Malpractices, irritating concerns just vanish and the workplace is a fun zone again! swostiHR system is a must for all organizations – small, medium & large. 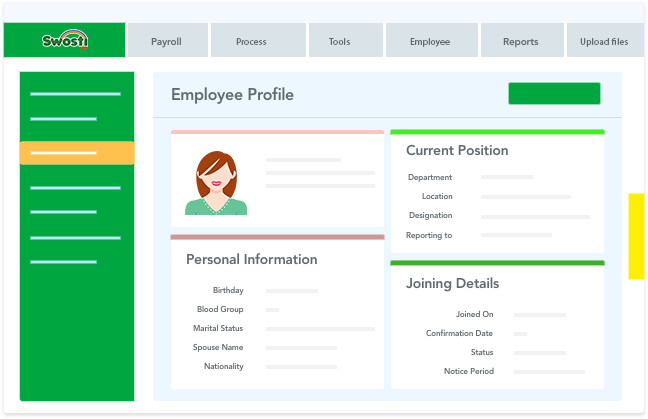 Add and Track all employee since recruitment, simplify HR & Payroll work and get deep insights with no effort and help your organization become more efficient & effective. Say goodbye to manual process, confusion, rework, memory dependency and inconsistencies! Say hello to happy workplace! If not handled correctly, Payroll is a complex stuff in HR activity, . It takes weeks, if not months to disburse salary after necessary deductions of a large or even a small organization. 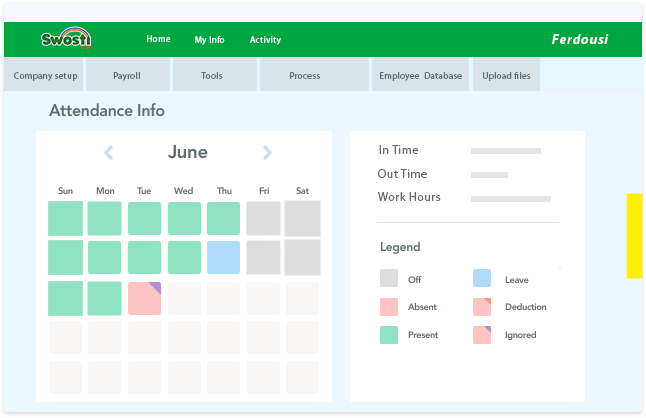 Come and enjoy the most versatile Payroll management module in swostiHR! It’s a minute-job to execute most comprehensive and yet hassle-free payroll management system in the country. All personal, organizational, statutory and other regulatory deductions and additions are taken care of in the system. You are only a ‘click’ away to execute it. You can setup multiple types leave policy in swotiHR as per your organization policy. Leave accounting, and subsequent reflection in Salary adjustment is just a click away! 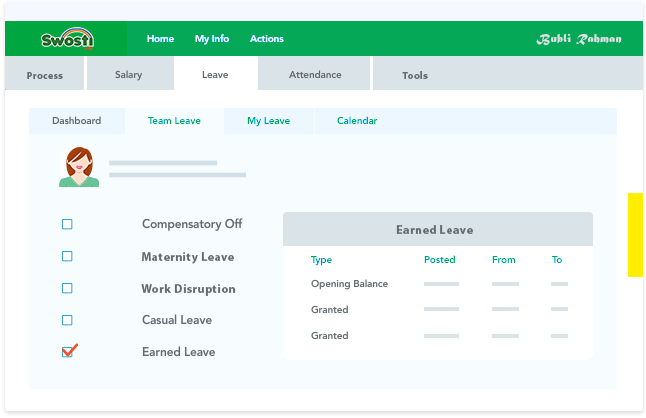 Numerous leave can be defined from template library – Earned, Casual, Maternity, Sick, and so on! Eliminate busy work involved in leave administration and employee follow ups, and save time and transaction costs. 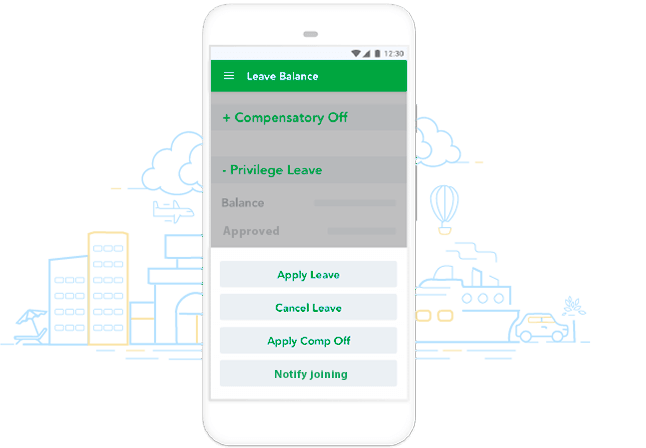 Automatically compute leave lapses, carry-forwards, leave encashments etc., for all employees as per your policy. Choose from manual or automatic methods of leave year-end processing as per convenience. Use swostiHR to enforce your company’s leave policy consistently to ensure transparency & enhance employee satisfaction. In addition to national holidays, you can declare holidays as per your company’s own holiday calendar. If your organization has presence in multiple locations you can declare location-based holidays. 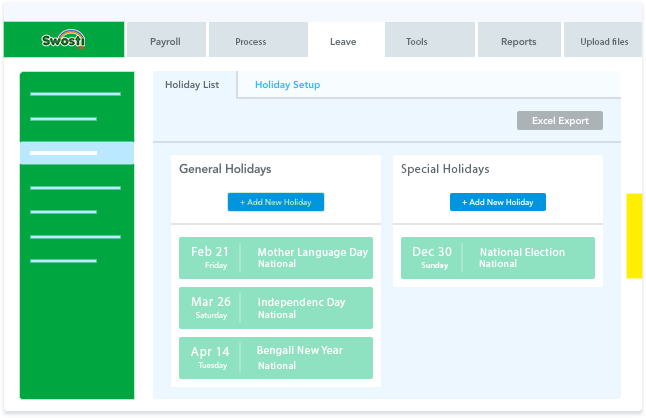 You can also setup department-specific holidays and see its reflection in attendance roster and employee portal. swostiHR Attendance Management system ensures Supervisor and employees sort out attendance in real-time at the earliest. 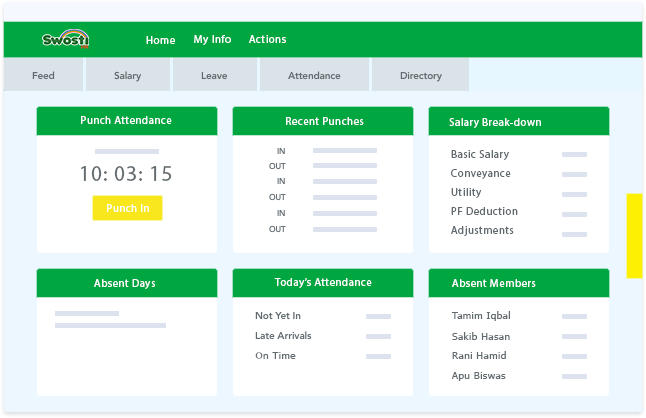 Our attendance management module captures attendance data, not daily or weekly but in real time, from varied sources. If you already have an attendance hardware system, we shall integrate it with swostiHR and pull all the punches from the application supplied with your hardware. View, like, debate, discuss or comment on real-time company updates, events and news on our Social Feeds section. There are endless rewards to reap – better communication, prompt feedback, faster turnaround times, more engagement. And lasty, we have a tidy mobile app for anytime, anywhere access. In a world where all communication is mobile-centric, Mobile app is a ‘must’ byproduct for any software. swostiHR provides fully functional Mobile App to make your staff become more productive, up-to-date and attached to the organization. Also, view payslips, total earnings statements, PF, Gratuity and YTD statements. swostiHR has a no. of MIS reports & tools for insightful and meaningful HR analytics. These reports were carefully designed to instantly help you get necessary HR insights of your company. 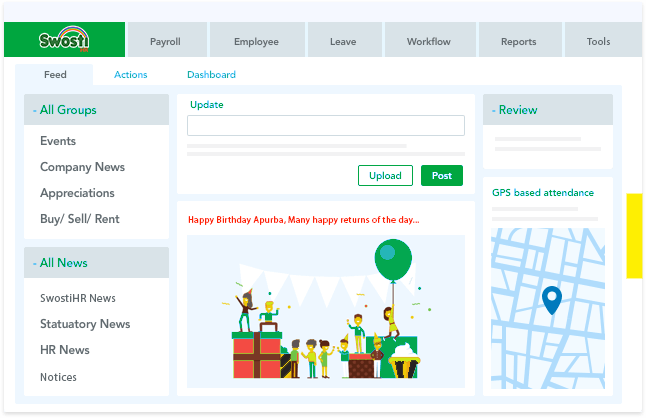 Get the full utilization of our colorful visual dashboard to gain overall HR performance, activities, insights etc. of your organization before going into details. Dashboard gives bird’s eye view on your company’s HR insights, which becomes handy for the top level executives. Configure and use existing notification templates (email, SMS, etc.) to send notifications by email, social feeds, SMS and mobile push etc. Payroll management is a complex process due to a large number of calculations, functionalities and statutory compliance requirements. You need a stress-free solution that is accurate, user-friendly and very secure. swostiHR is the country’s best payroll management software that is comparable to none. It is unmatched in its simplicity and handles all aspects of the payroll process. Get salaries out in just minutes instead of days! Mystery is solved without misery! swostiHR, an online HR & payroll software is backed by years of experience in SMEs & Corporate houses and is perfect for all HR related tasks of any scale organization. In addition to this, it comes with an integrated attendance management system and leave management system that makes it the perfect all-round HR management software for any SME or large corporate houses. 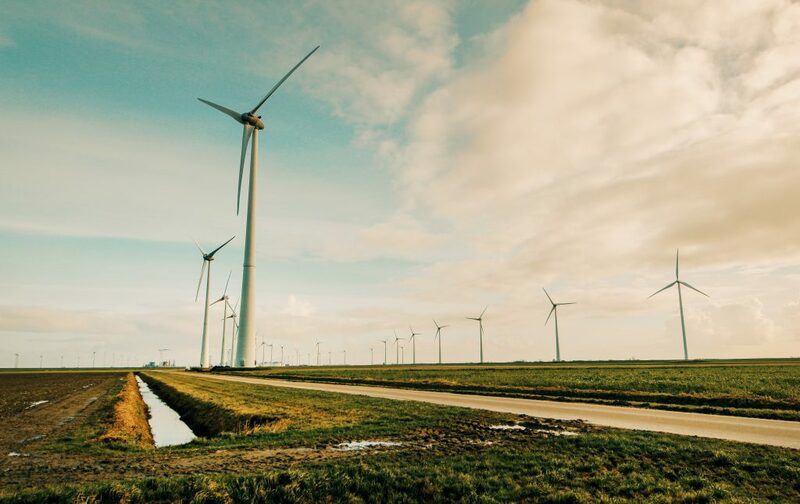 As the world moves to the cloud, more and more companies are opting for an online HR software to cut costs, ensure accuracy and provide transparency. After you have configured and implemented swostiHR as per your needs, a click is all that you need to process employee salaries. 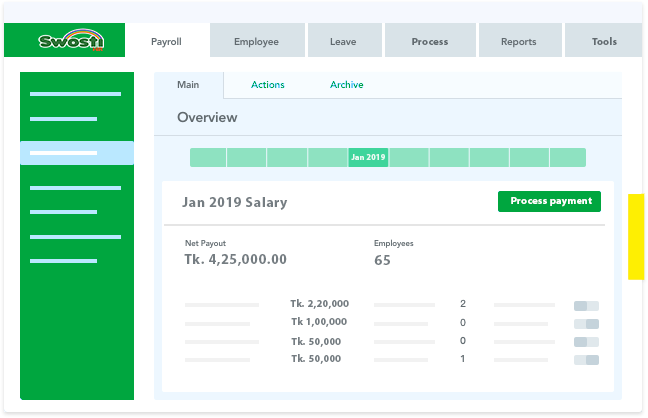 If new to the process, tool, or you want to review and verify data while processing payroll, don not worry; Select the manual payroll process option to process payroll in a guided manner with the help of an online checklist. 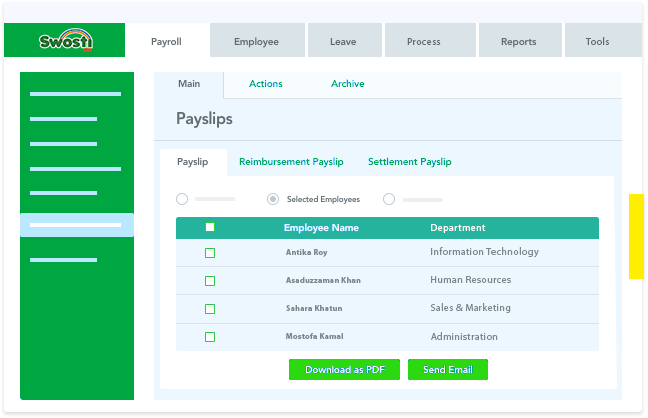 On clicking Process Payroll, swostiHR accurately and automatically computes salary for all employees (globally and project based) including statutory deductions (PF/TDS), loan deductions, arrears, revisions, loss of pay, pro-rata salary, IT computation, etc. Add unlimited salary components (income & deduction heads) from our repository to create a salary structure that suits your business needs or industry/ statutory norms/ regulations. Some of these salary components are standard while some are highly specific components. swostiHR’s in-built template of salary income & deduction heads along with customization option offers flexibility to handle any type of salary structure. You can generate specific salary scale and numerous steps under each scale to meet your own company’s requirements. Define highly customizable salary structure specific to your industry standards, specifications, or requirements and employee category. Payroll does not end with payslip distribution, reconciliation or disbursement. To have a smooth link between your accounts and payroll teams, our payroll system allows you to generate Accounts JV easily. Swosti is the first Mobile Apps based micro finance management system in Bangladesh.